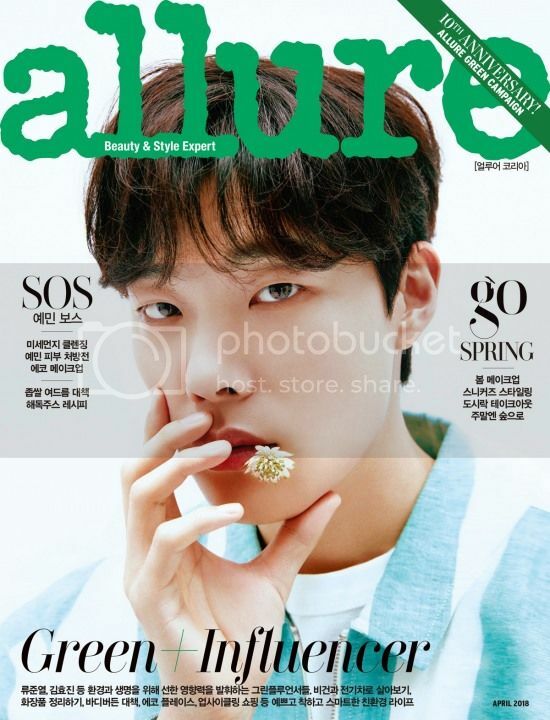 Ryu Joon Yeol is on the cover of the April issue of Allure for Spring, check it out! Annyeong Tessieroo. 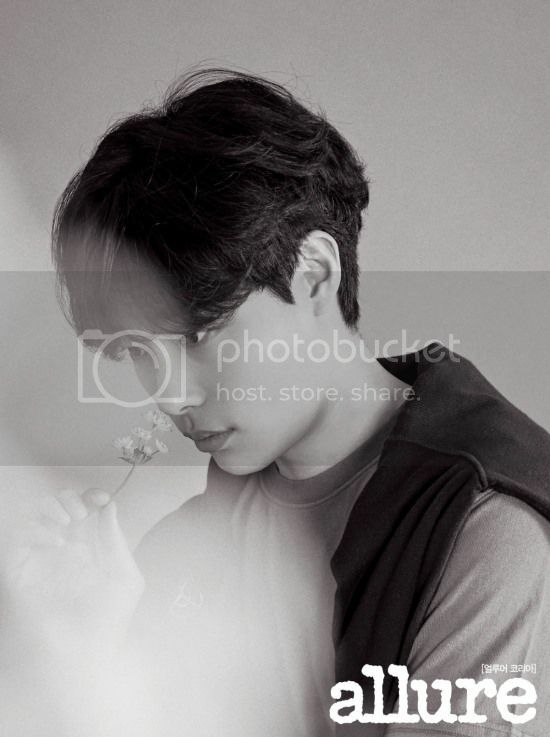 I adore Ryu Joon Yeol since Lucky Romance. First discovered him in Reply 1988. Even though he’s not handsome but somehow he’s very appealing and attractive. 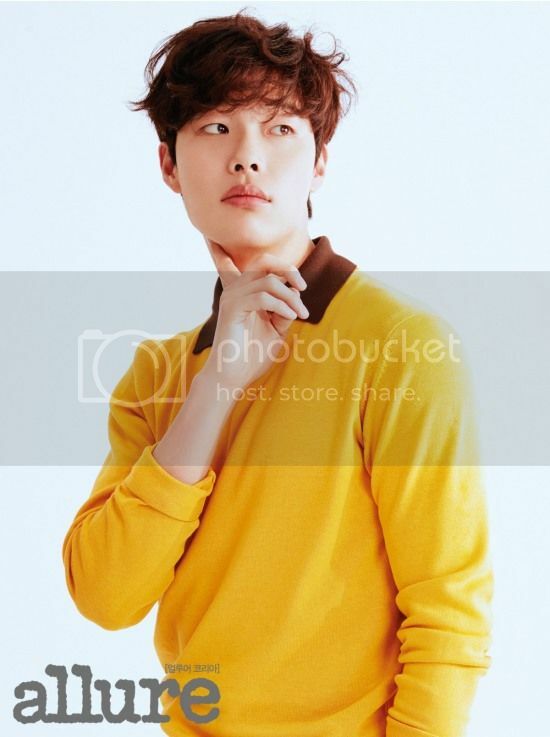 Looking forward to his new drama soon with Gong Hyo Jin.